Good use of technology. Allows you to zoom in and pan around. 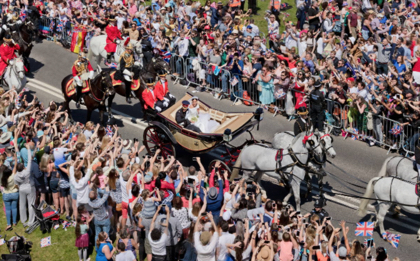 Get up close and personal at Prince Harry and Meghan’s wedding procession: Zoom in with CNN's gigapixel photo.